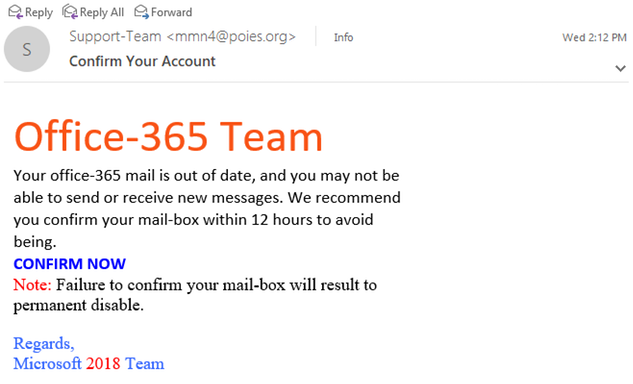 Though it feels like a major chunk of malicious spam is no longer reaching our inboxes, the junk that does arrive still consists of extremely dangerous social engineering tricks leading directly to malware infections or emails for bogus Chinese knock-off products (whom we would never trust with our credit card and personal information). Is this what you are experiencing? Let us know what you see on your end. Email us at feedback@thedailyscam.com. 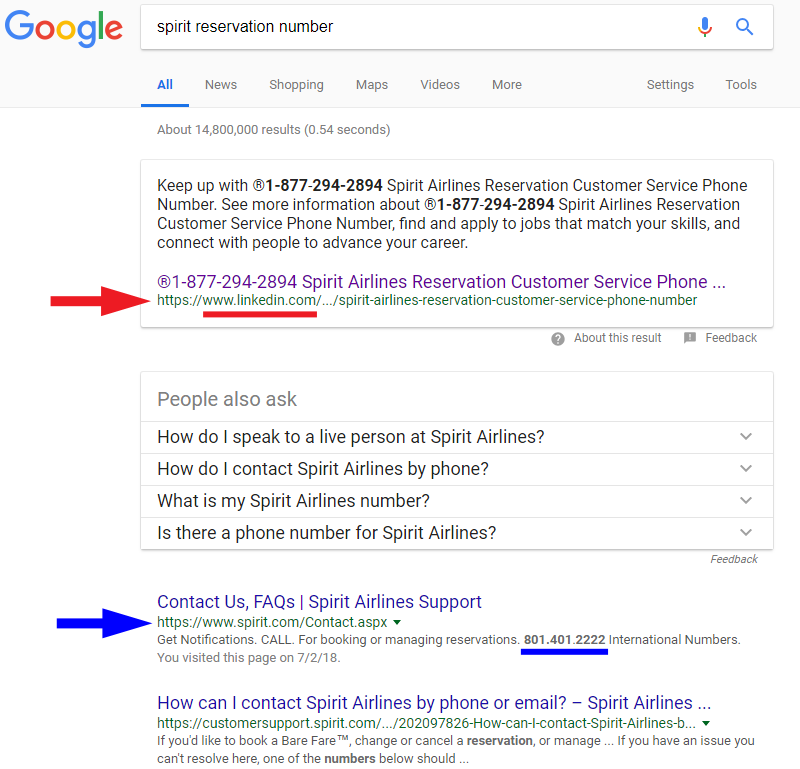 Google has been tricked into showing you a FRAUDULENT (red arrow) phone number (877-294-2894) that was posted on a LinkedIn account. It is not the real Spirit customer service phone number. 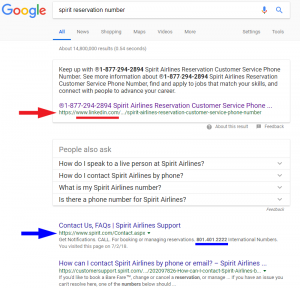 If you look at the next listing returned by Google, you’ll see the REAL Spirit customer service phone number, (blue arrow) 801-401-2222, exactly as it is listed on Spirit’s official web page. BEWARE of any customer support numbers you search for on the web! 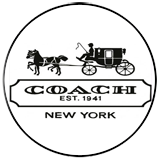 Make sure the website they come from is the OFFICIAL SITE representing the company! We’ll let you know more once our investigation is done and posted. 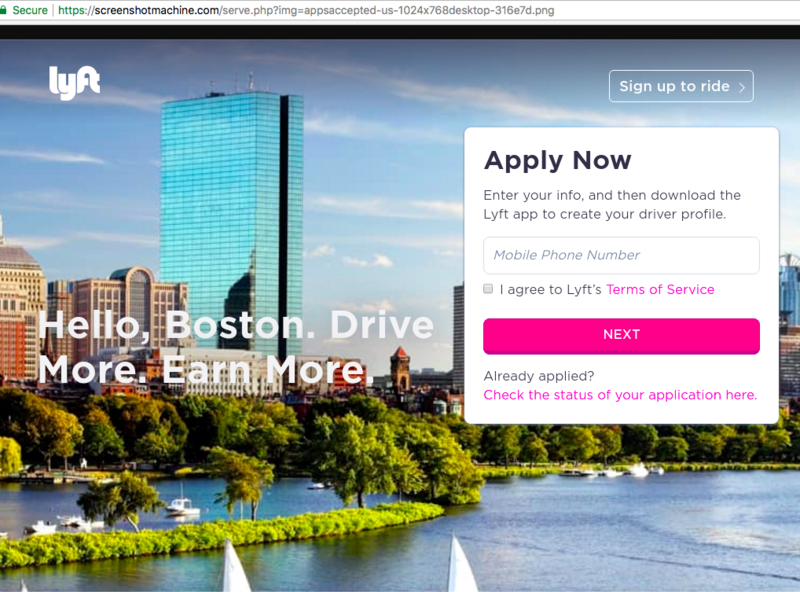 You’ve been hired for a driver job paying 37 an hour. Register today. Call 888-201-5101, drivefamily[.]us/67f66e. Reply stop to cancel. 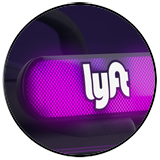 The domain, drivefamily[. ]us, was registered just 12 days before the text was sent. This alone makes the link very suspicious. 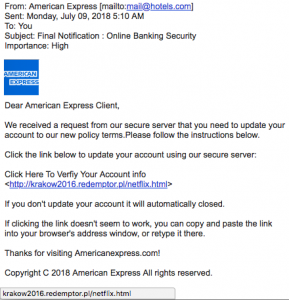 On June 8, a man reported to 800notes.com that he received a similar text, but the link in the text was for a different website called appsaccepted[.]us. 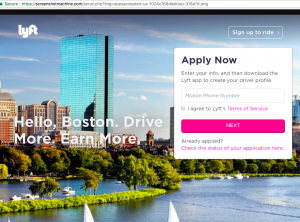 Both links pointed to fake Lyft web pages inviting people to sign up for a Lyft account. Can you imagine the personal information you’ll be asked to enter! “We recommend you confirm your mail-box within 12 hours to avoid being.” We certainly don’t want to “avoid being” or “permanent disable” either! 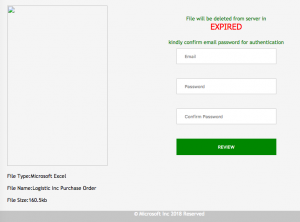 Here’s a phish that has many subtle, and not so subtle problems that should raise suspicions. The subject line says “Final Notification : Online Banking Security” and claims to represent American Express. But the email came from mail “@” hotels.com for goodness sake! 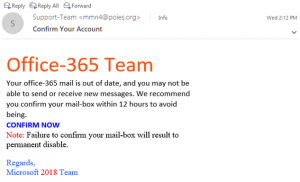 The link “Click Here to Verify Your Account Info” points to a web server in Poland (“.pl” = 2-letter country code for Poland) Many thanks to the dedicated TDS reader who sent this to us! 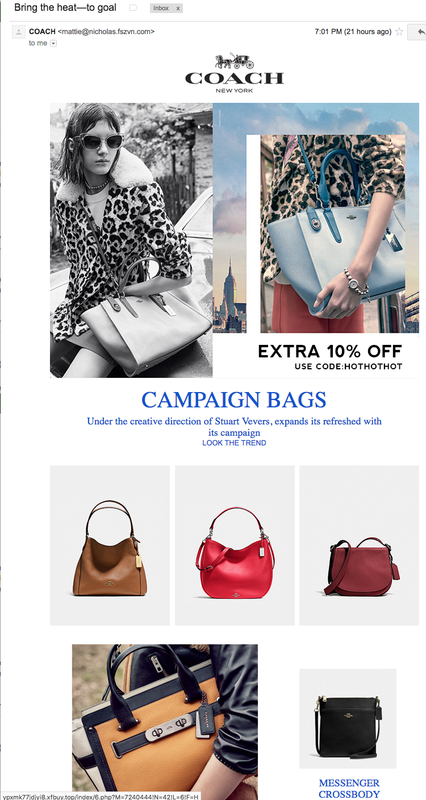 These bogus designer product websites created in China just don’t stop! 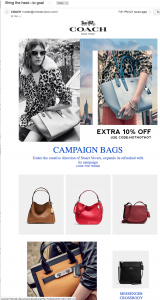 They have been the predominant purchasing scam emails we see in our honeypot accounts for weeks now! (Some also appear to be malicious, possibly leading to computer infections.) And they all seem to be created by the same people who are behind the bogus company called Nexperian Holding Limited, in Hangzhou, China. We’ve been reporting on this company for many weeks. 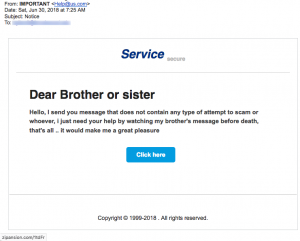 These artfully created emails are proof-positive that anyone can build a pretty website and send email ads, but it doesn’t mean they are real or safe. Both of the domains used for these emails (qnbuy[. ]top and xfbuy[. ]top) were registered in January, 2018 by Nexperian Holding Limited. The html file contained one simple instruction to send your web browser to the website konqsberg[.]com. 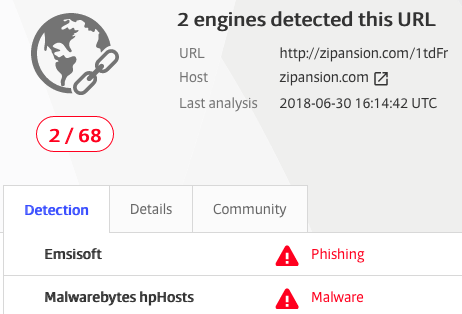 We checked with VirusTotal.com about this website and seven antivirus services identified it as malicious, as did the Zulu URL Risk Analyzer! 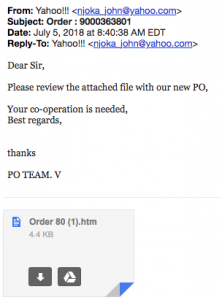 Here is different kind of malicious email that was also sent to a business. “Dear Sir, Please review the attached file with our new PO.” Again, the email contains an html web file. (HTML web files can end in DOT-html or DOT-htm.) The file opens up showing an image of a purchase order on the left. This image is actually pulled from the website purchaseordersample.com. 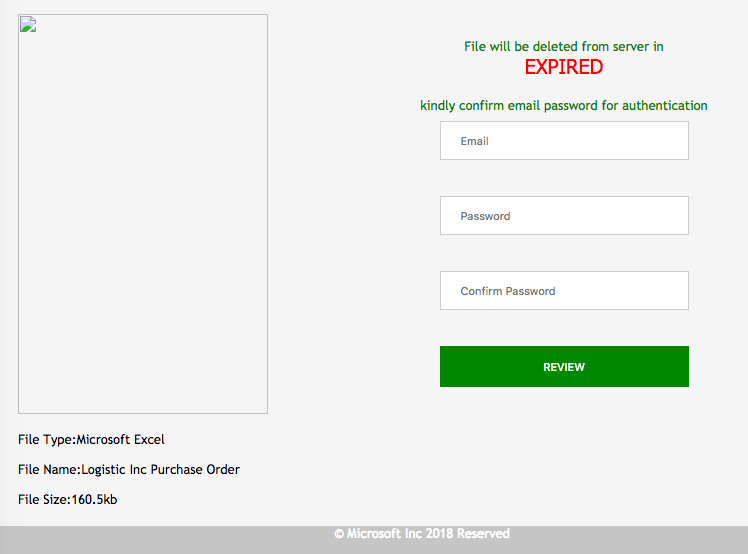 On the right you are asked to log into your Microsoft account. 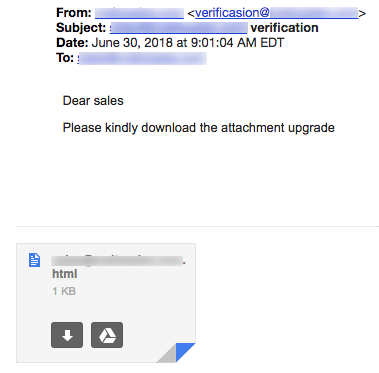 Again, we cracked this file open to learn that your account information will be sent to a legitimate but hacked website called thesawdustshack[.]com. We’ve informed them that they have been compromised. 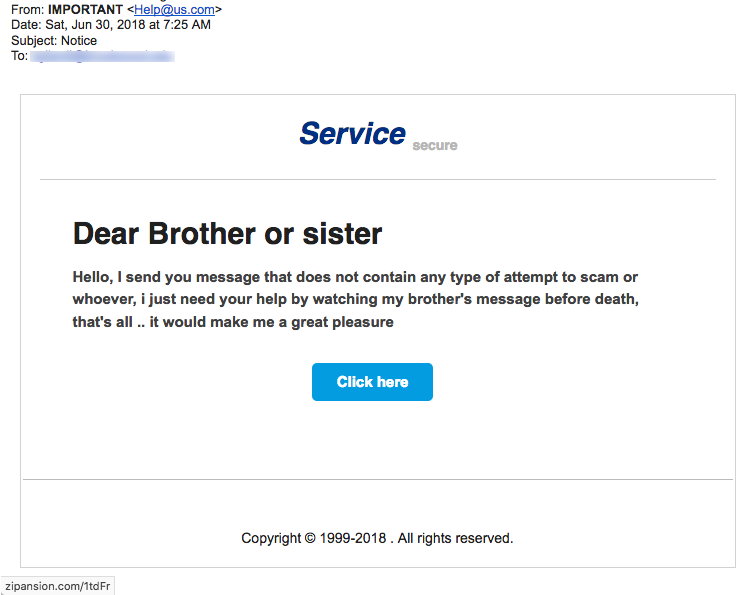 Finally, a TDS reader sent us this bizarre email that begins with “Dear Brother or sister.” We’ve seen a lot of digital fraud in our days but nothing like this. And yes, it is also malicious, as pointed out below by VirusTotal. 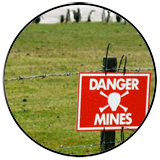 Be careful of the landmines! And finally, a reminder to our readers…. NEVER, EVER click links in emails like this, even when you recognize the person’s name in the email (though it comes from an odd email address). Criminals use shortened links such as the goo.gl link in this email, to send you to malicious web pages waiting to infect your computer. FOOTNOTE: There are lots of criminals around the world who would like to shut us down. We are constantly watching our own online “front door” very carefully at The Daily Scam. 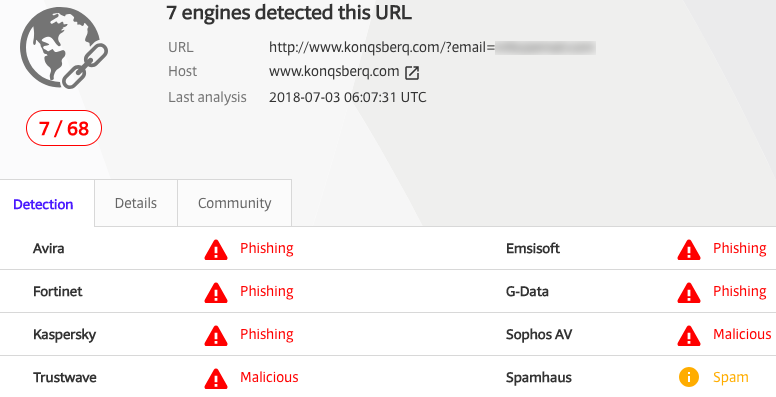 As we’re writing this newsletter, we see that hackers are trying to break into our website at least 45 times in just a few hours. They are targeting us from Quito, Ecuador; Tangerang, Indonesia; Chateaubriand, Argentina; Cuiabá, Brazil, Antigua, Laos and other locations around the world. Never a dull moment in this reporting business.